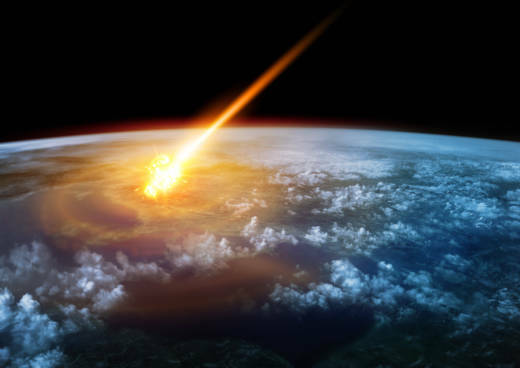 Th report says that incoming asteroids could have "major environmental, economic, and geopolitical consequences" even if the impact occurs outside of the U.S.
For now, scientists know of no asteroids or comets heading our way. But one could sneak up on us, and that’s why the government says it wants a better plan. NASA’s planetary defense officer, Lindley Johnson, says scientists have found 95 percent of all near-Earth objects measuring one kilometer (two-thirds of a mile) or bigger. But the hunt is still on for the remaining 5 percent and smaller rocks that could still inflict big damage.